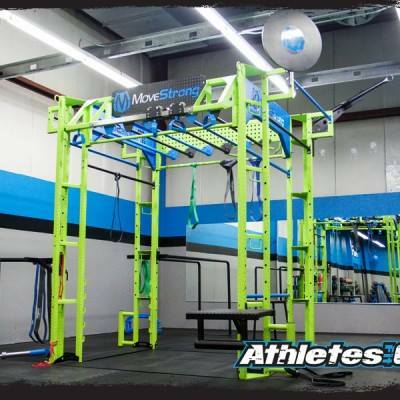 Athletes Fit Club of Middleton, MA recently installed a custom color Club Elite FTS, a custom color Pull-up Bracket System with a Z-bar and bent grip pull-up bar, as well as MoveStrong Sledgebells and DynaBells! 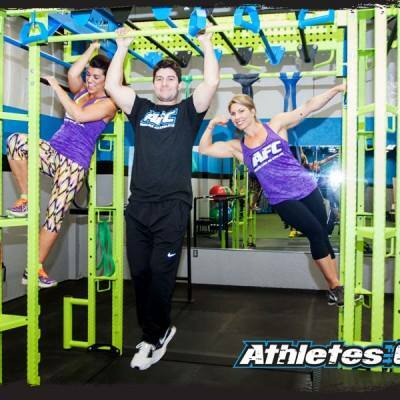 Athletes Fit Club focuses on full body functional training circuits to help their members improve their athleticism and overall health. 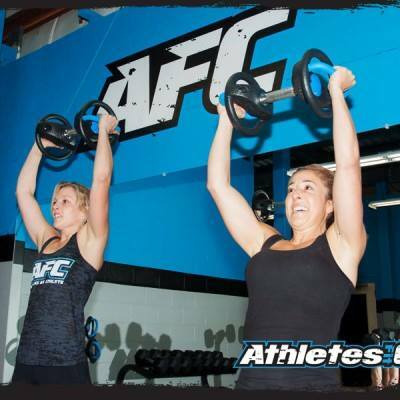 Their sports conditioning training programs consist of speed, agility, and quickness training. Explosive and power movement, strength and conditioning, and flexibility.